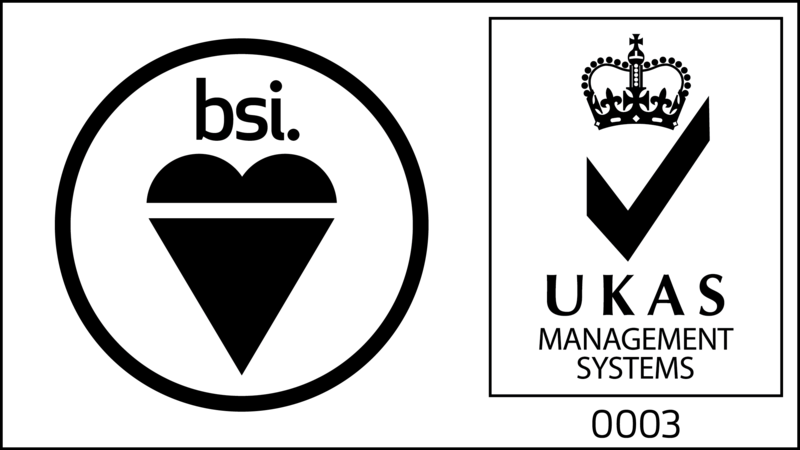 Information and Performance Services (I+P Services) is an independent knowledge driven company providing specialist software backed by extensive technical expertise within all areas of industry related to flow measurement and instrumentation. Established in 2000, I+P Services pulled together a pool of talent drawing on decades of experience across all areas of the water industry. Channelling this wealth of knowledge into a range of software products, the MeterVue suite was created to provide best in class tools for multi-point data analysis and full lifecycle meter commissioning, calibration, verification and management software. The company has unparalleled knowledge of all major flow metering technologies for pipes and open channel and has specialised in problem solving worldwide. Our extensive client list spans the globe and includes Thames Water, Cranfield University, Scottish Water, Severn Trent International, CWI Mauritius, Delhi Water and Sewage, Malaysia Kedah State Water Company, Abu Dhabi Regulation and Supervision Bureau, Northern Ireland Water Services (NWS) and many others. The advice and services provided are focussed on the development of water and wastewater management systems and the provision of technical services and software for the measuring and management of networks. This includes the provision of high quality specialist instrumentation and software, provision of data, metering systems design, audit, calibration, verification and regulatory compliance.